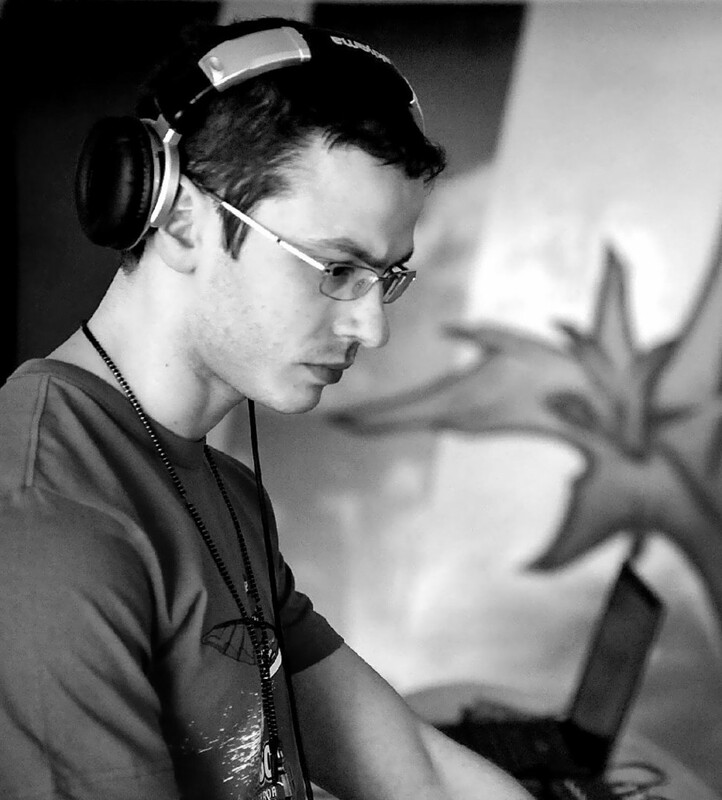 Italian native artist, music engineer, producer, DJ & remixer, with many years of experience and a Bachelor Degree in Music Technology (Popular Music Production), Domenico has always been addicted to music. He started playing piano when he was very young and after a few years of classical music, he explored the huge world of dance music. He started to listen to the ’90ies dance anthems, till the advent of progressive-dream and techno (’93-’94). During that period he was influenced and inspired by artists like Gianni Parrini (the ”Father” of dream music), Robert Miles, Gigi D’Agostino (pioneer of the Mediterranean Progressive) and many others. Domenico’s favourite style became Trance, with all the sub-genres derived and related to it (progressive, uplifting, classic/anthem, etc.). He was influenced by artists like Armin Van Buuren, Above & Beyond, Tiesto, ATB, etc. All have contributed to his love for this musical style and inspired a deep passion for the comprehensive culture of dance and electronic music.